Q3 / books of 2018 — SOMEDAY, SARAH. 018. to all the boys i've loved before / jenny han. classic pretend-to-date-but-actually-fall-in-love storyline. loved it, but didn't find it super believable. still watched the netflix movie. 019. you are a badass / jen sincero. includes so many good/useful tips. also, many almost-truths. take it with a grain of salt. helpful, but not a book to live by. 020. p.s. i still love you / jenny han. book #2. i'm a sucker for a cheesy YA love story. might have liked this one more than the first one. 021. always and forever, lara jean / jenny han. book #3. least favorite of the three. still read it in a day. there will be movies for the sequels, right?? 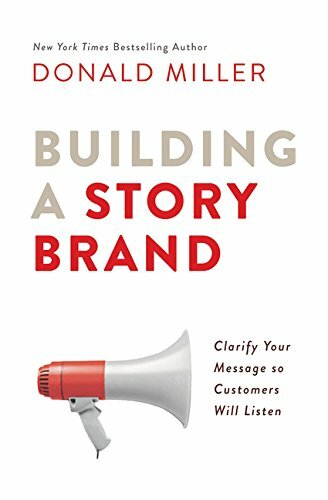 022. building a storybrand / donald miller. so important for businesses, anyone trying to communicate a message, and anyone with a website. 023. draw the circle / mark batterson. 024. remember God / annie f. downs.